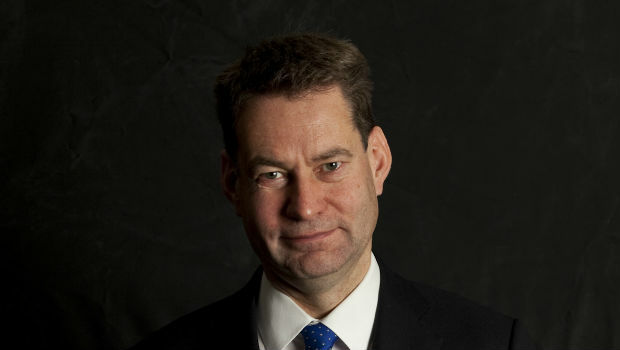 Murdo Fraser, Conservative MSP for Mid Scotland and Fife is to set out his vision of Scotland as part of a “Federal” United Kingdom. It is understood that Mr Fraser is intending to use a lecture at Glasgow University to call for a radical overhaul of the structure of the UK and wants to see more of a “patchwork” of “regional” administrations across England, with the same powers as the Scottish Parliament and the Welsh and Northern Irish assemblies. He is set to propose that this would be presided over by a reduced House of Commons, with the unelected House of Lords being replaced by a Senate made up of representation from each of the devolved administrations. Mr Fraser would like to see these new arrangements underpinned for the first time by a written constitution. Mr Fraser came second to Ruth Davidson in the race to become the leader of the Scottish Conservatives following the resignation of the widely-respected Annabelle Goldie and is known for his views which sometimes go against the orthodoxy in the Scottish Conservatives. Mr Fraser’s views are, of course, predicated on there being a No vote in the referendum and this is far from a certainty if recent opinion polls are to be believed, with one of the most recent claiming there is only a 4 point gap between the sides. Those on the Yes side of the debate see comments like this as evidence that the No parties are divided on more powers for Scotland and are quick to note that none are offering “devo-max”, which is what opinion polls have said time and again is the most popular option. Mr Fraser’s ideas are interesting but may have come too late. As a radical proposition, it may have been given more of a hearing 20 years ago. At a time when Scotland has ambitions for more powers, a federal UK, reining in the Scottish Parliament and underpinning it with a written constitution would not be the way that many people would choose to go. If this idea is to be taken seriously, Mr Fraser must demonstrate that it has support from not just the higher echelons of his own party but across the political divide in Scotland and in the wider UK.